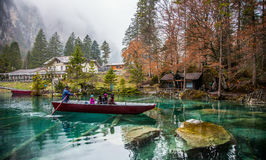 Blausee, Switzerland - Hotel Forellenzucht. 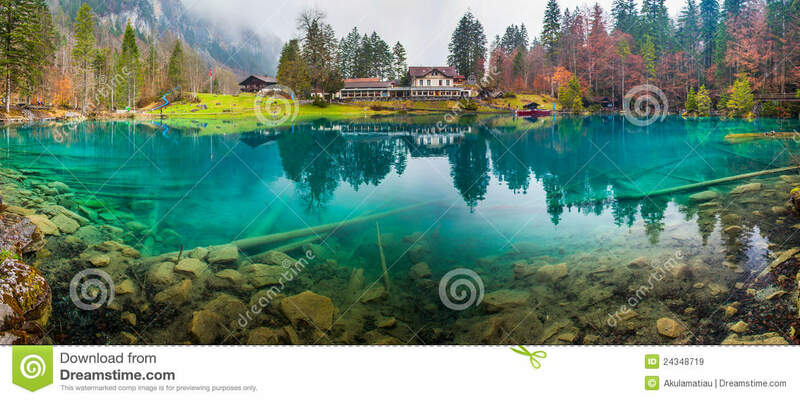 Blausee, Switzerland. 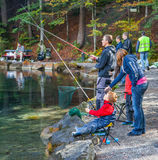 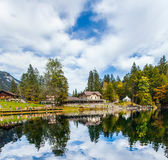 Hotel and Restaurants Forellenzucht by the famous Blausee. 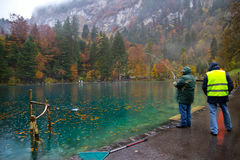 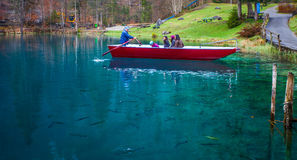 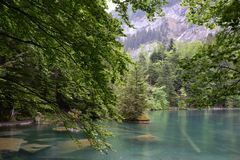 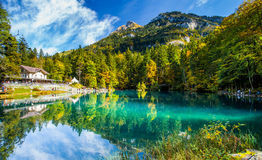 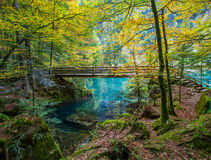 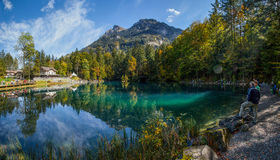 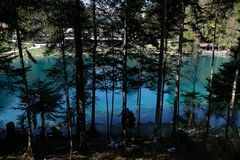 Blausee or the Blue Lake is famous for its crystal clear and blue colored water. 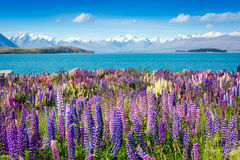 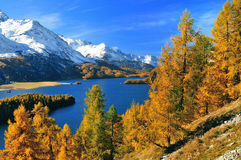 Picture was taken on14th April 2012. 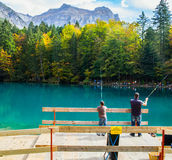 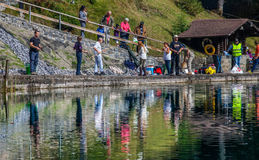 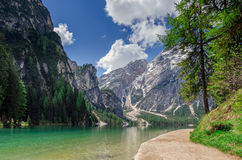 A paradise place in Switzerland Tourist fishing for trout at Blausee lake Tourists riding in boat at Blausee or Blue Lake nature park in summer, Kandersteg, Switzerland Lake Blausee, Switzerland.